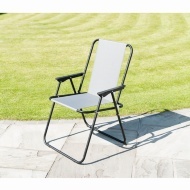 Kick back and relax from the comfort of your own garden with B&M's range of garden dining chairs, deck chairs, garden loungers and rocking chairs. 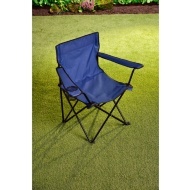 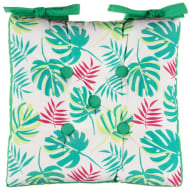 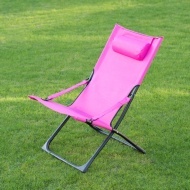 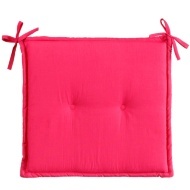 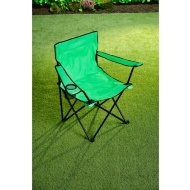 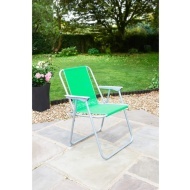 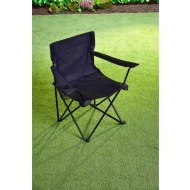 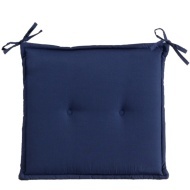 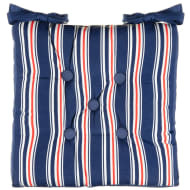 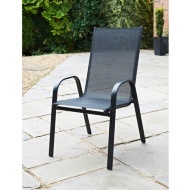 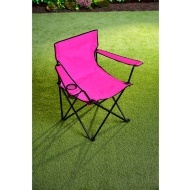 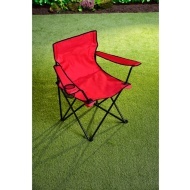 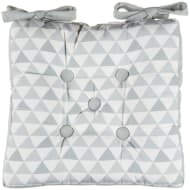 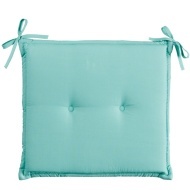 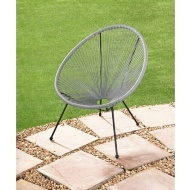 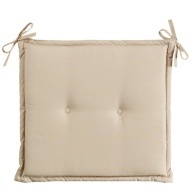 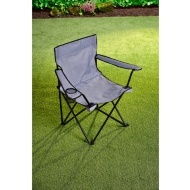 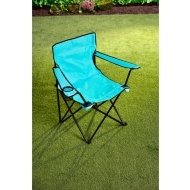 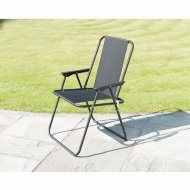 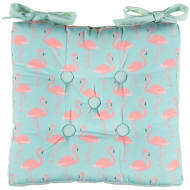 We also stock a selection of outdoor seat pads, sun lounger cushions, garden bench cushions and more. 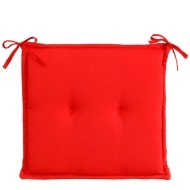 Grab a bargain in-store today!